I always feel a bit of a let down when Wimbledon is over for another year and so of course that is the case today. For me the best matches were Konta v Halep, Konta v Vekic and Nadal v Muller. The men's final was a huge disappointment. The women's event was unprofitable for me. In what seemed a very open event (with Pliskova favourite - who I did not fancy) my "strategy" was to identify a handful of women at big prices who were in good form. Couldn't get anyone into the final however. In contrast the men's event was very profitable. 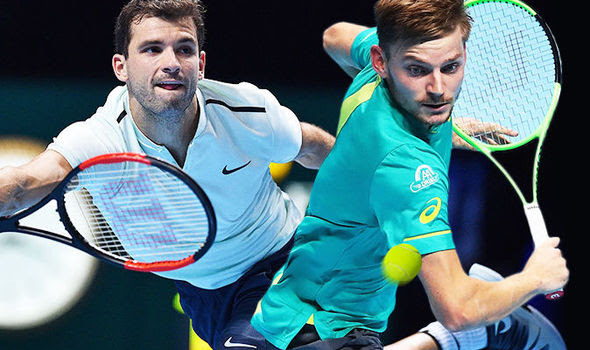 I backed three players outright: Federer 7/1 ew (in March), Nadal 7/1 ew and Cilic 28/1 ew. Men's: Federer 7/1, Nadal 7/1 Women: Ostapenko 33/1, Wozniacki 66/1. 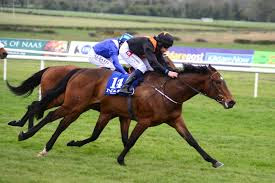 Clearly even level stakes on these selections showed a profit but in reality had they been accompanied by staking advice the shorter priced selections would have had the higher stakes. In particular I was very keen on Fed having suggested in March that he would start favourite. This was at a time when Murray and Djokovic were the market leaders, neither of whom reached the semi-finals. 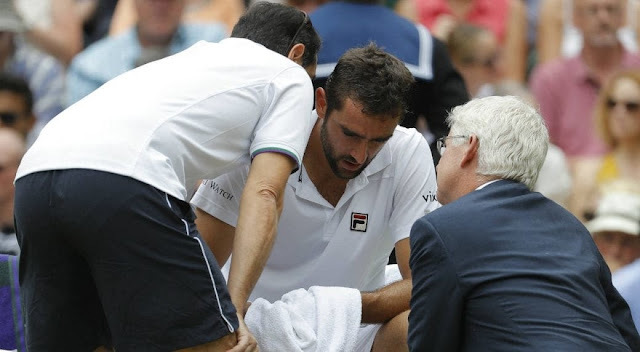 So a profitable event thanks to Cilic and Fed who played a disappointing final yesterday owing to Cilic carrying an injury. A beef burger is just a beef burger, right? Well some are better than others of course. 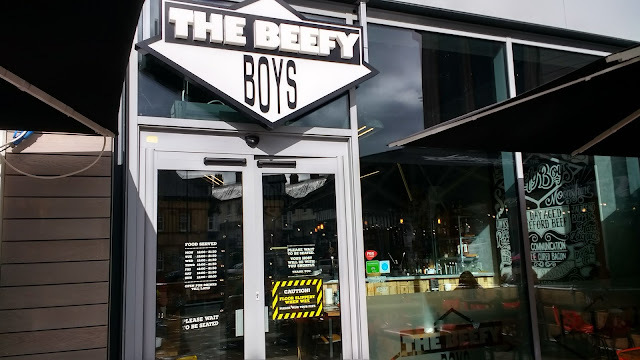 Having read a very positive review of The Beefy Boys (BB) by "Mr Pernickety" a well-regarded and, as his name implies, a somewhat fussy restaurant critic I thought I should try it for myself. I was in Hereford to check out a couple of films at the Borderlines Film Festival so what better place for lunch, BB being five minutes walk from the Courtyard Theatre where the films were being screened. It was Tuesday. At around 12:20 I made my way to the restaurant past several empty establishments. Indeed Frankie & Benny's, next door to BB, had a cut-price burger promotion advertised on an A-board but sadly for them no punters as yet. In contrast BB was full downstairs consequently I was shown to a table upstairs. I understand there are long queues at the weekend so a weekday visit is advised: early (or late) lunch was a good idea. So what's so good about the menu? Firstly the burgers are made from 100% 21-day aged Herefordshire beef. If you know your beef you'll be aware Hereford is one of the best. Burgers are served medium, with some pink, unless you request your burger well-done. Secondly the semi-brioche buns are made by the highly respected Ludlow baker, Peter Cook (from Price's) one of the best bakers in Shropshire. What to choose? Well a basic burger with few trimmings is £8 whereas a specialty burger is £8 or £9, so the value is clearly with the specialties. I chose the Blue Boy @ £8: blue cheese mayo, pickled jalapeños, lettuce, red onion, American cheese, Swiss cheese and bacon. Millionaire fries looked the play as the side: white truffle oil, parmesan, chives, smoked chipotle and mayo dip, £3.50 (plain fries were £2.50). Not only is the food all locally sourced, there is a fine selection of local beers from the excellent Wye Valley brewery. Their well-known (to me) bitters, HPA and Butty Bach are both available, however I followed Mr P and tried their "1985" lager which didn't disappoint (not tasting anything like Heineken or Carlsburg thankfully). With the food cost totalling £11.50 this was a very good value lunch given the quality of the food on offer. If you plan to give it a try bear in mind it is extremely busy at weekends and you cannot book a table. Highly recommended.